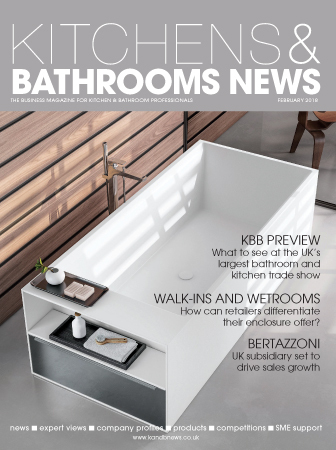 To make sure you never miss an issue of Kitchens & Bathrooms News, fill in your details here and we’ll send you a regular free copy in the post. 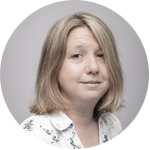 Philippa Turrell is editor of Kitchens & Bathrooms News, having launched the magazine in 2006. An award-winning writer, she has won the National Home Improvement Council’s Journalist of the Year and Bathroom Manufacturers Association (BMA) Trade Journalist of the Year.In addition Kitchens & Bathrooms News won the BMA award for Trade Magazine of the Year.An authority on kitchens and bathrooms, she is frequently asked to share her opinions, and chaired a panel discussion on the changing role of bathroom design at the Sleep exhibition. She has been a seminar speaker at KbbBirmingham and Bathrooms & Kitchens Expo and been interviewed on Channel 4’s The Ideal Home Show and Independent Radio News.